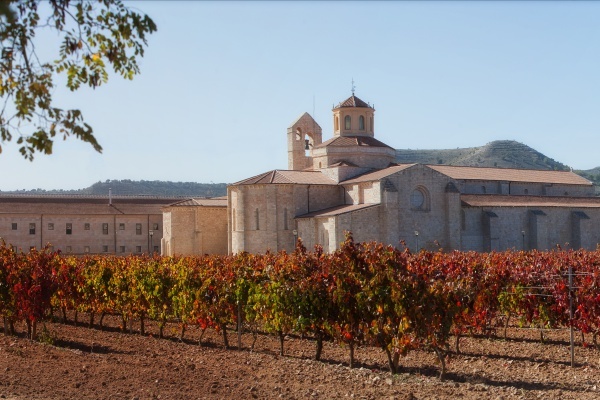 Castilla Termal Monastery of Valbuena is the perfect place for lovers of good gastronomy, good wine, nature and of course wellness activities. 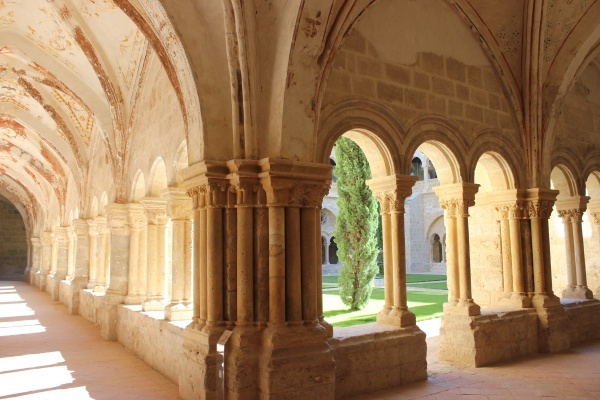 A quiet 5-star refuge awaits you at Castilla Termal Monastery of Valbuena. 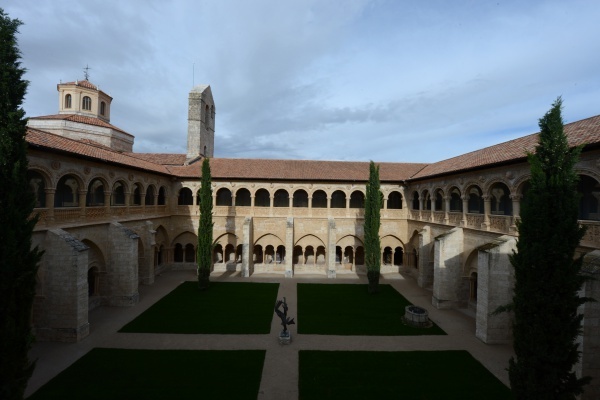 Situated in the heart of Ribera del Duero, it is one the best preserved Cistercian monastery of the 12th century in Europe. 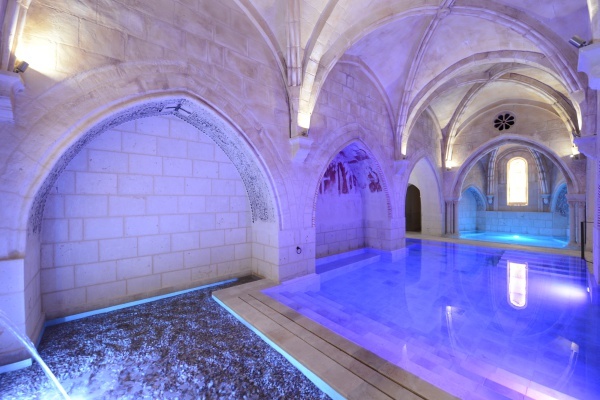 Take a walk through the ancient cloisters and feel centuries old peace, indulge in the finest local gastronomy and bath in the mineral-rich spa water. 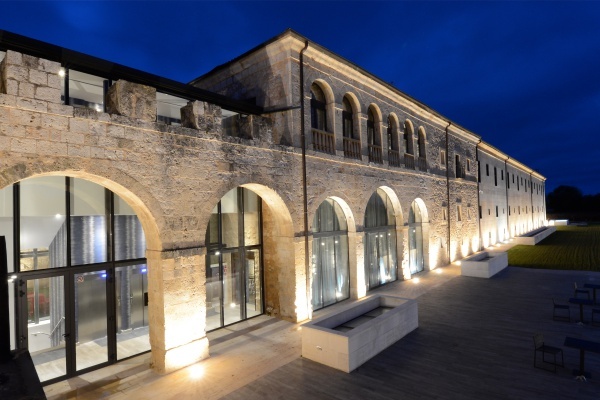 The hotel perfectly combines contemporary luxuries with elegance and charm in perfect harmony of this great building. 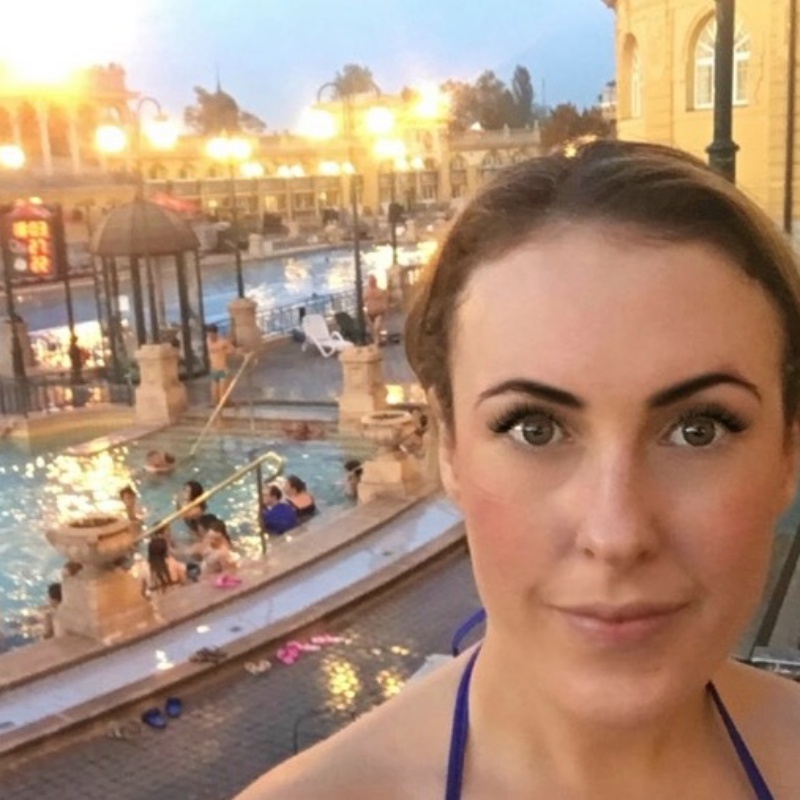 The spa exceeds 2000sqm and includes several thermal pools with the unique mineral water, the area is famous for. 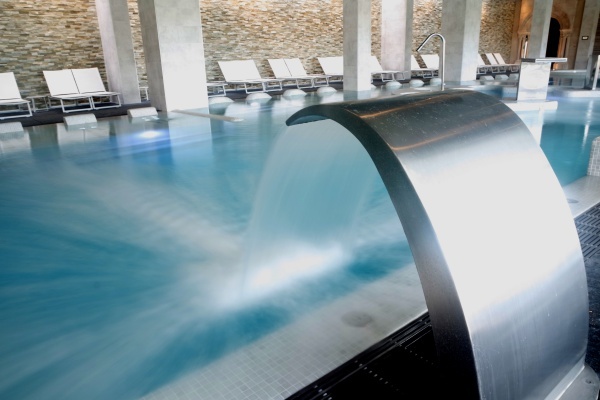 The contrast circuit is in the recreation of the Chapel of San Pedro and includes a guided tour through the steam, sauna, thermal pools, ice fountain and relaxing areas where wet and dry spaces are combined with cold and heat contrast to achieve blood stimulation, thermoregulation, elimination of toxins, decongestion of the respiratory tract, among others. Treatments are provided by the luxurious brand Clarins, rounding out the five-star experience. The gastronomic space at Castilla Termal Monastery of Valbuena has an exclusive à-la-carte restaurant composed of both traditional and modern cuisine, prepared with the highest quality local products of Ribera del Duero and from its own organic vegetable garden, herb garden and a winery with 4.5 hectares of their own vineyards. 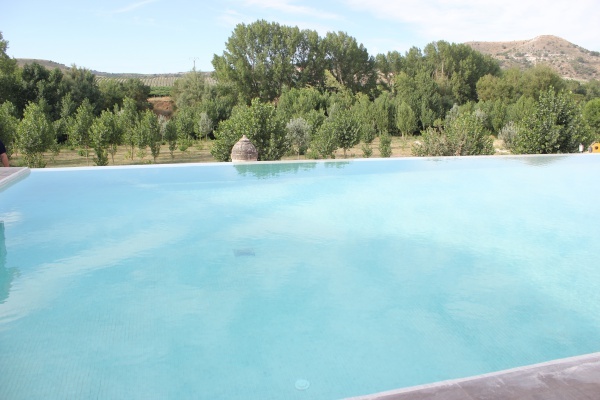 Located 35 km from Valladolid and 180 km from Madrid, in the heart of "golden mile" of the Ribera del Duero Denomination of Origin. 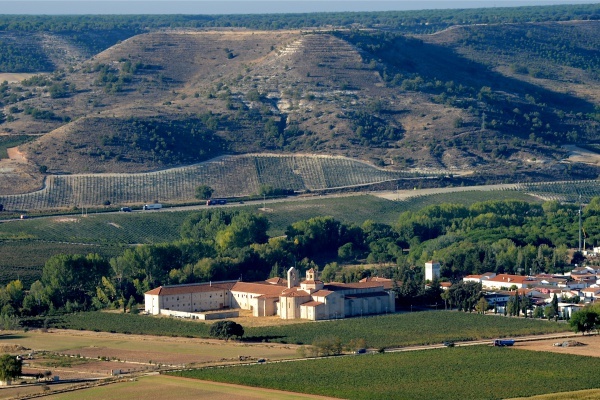 In these surroundings of Castilla Termal Monastery of Valbuena, you will enjoy a unique natural setting, bathed in water from the River Duero, and covered by vineyards, an unmistakable and distinctive symbol of the environment. Various tours of wineries can be arranged and there are many different hiking routes, which are suitable for all levels. 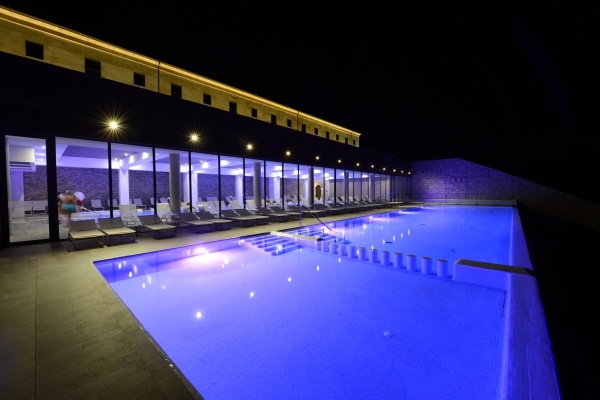 Castilla Termal Hotels offer an oasis of peace and tranquillity to recharge your batteries in a calming and authentic environment. 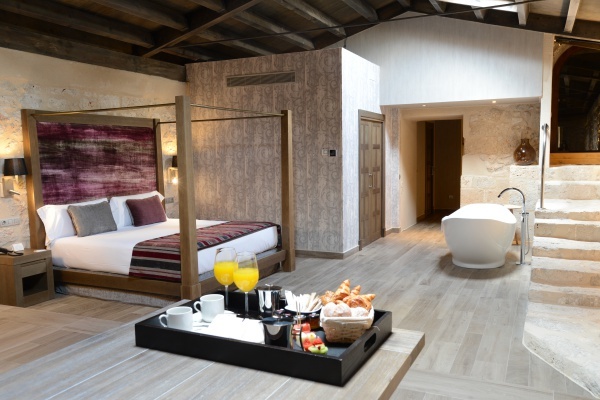 The group of four hotels located in Valladolid, Cantabria and Soria, in Spain, offer guests the chance to stay in stunning historical buildings in the heart of the Spanish countryside.